Letting more natural light in your home is easy by changing a couple of doors without costing a fortune. 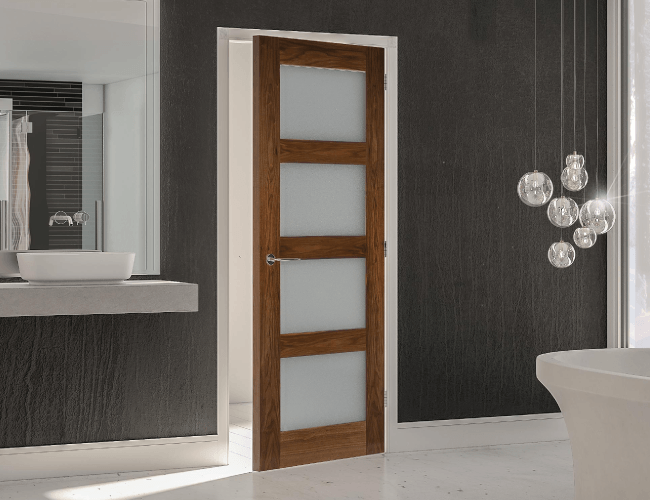 Choose from the huge range of glazed doors from the UK’s leading door suppliers – Jeld-wen, LPD Doors, XL Joinery, Deanta and JB Kind. Doors are available in various finishes – Oak, White primed, Coloured finishes and moulded panel doors. Letting more natural light in your home is easy by changing a couple of doors without costing a fortune. 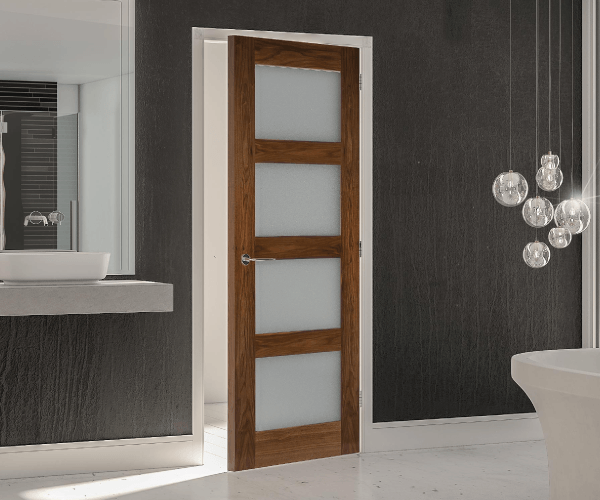 Choose from the huge range of glazed doors from the UK’s leading door suppliers – Jeld-wen, LPD Doors, XL Joinery, Deanta and JB Kind.